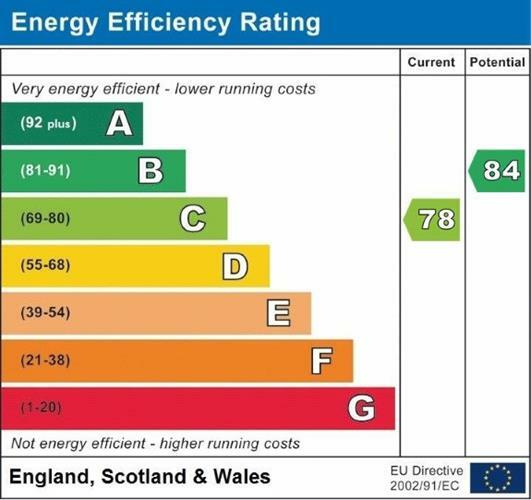 2 Bedroom Flat For Sale in Lewes for Guide Price £200,000. 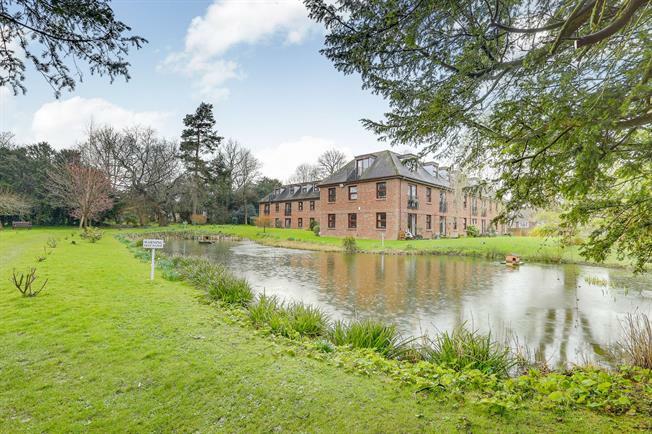 Freeman Forman are delighted to market this charming and bespoke retirement apartment surrounded by stunning communal gardens which include mature trees and a pond. This first floor warden assisted apartment provides practical and versatile accommodation to include a living room, fitted kitchen, double bedroom with fitted wardrobes, second bedroom/dining room, large storage cupboard and family bathroom. The property benefits from double glazing, emergency pull cords, communal staircase, lift, laundry room and communal living room. Freeman Forman would strongly recommend a viewing of this bespoke and sought after apartment.